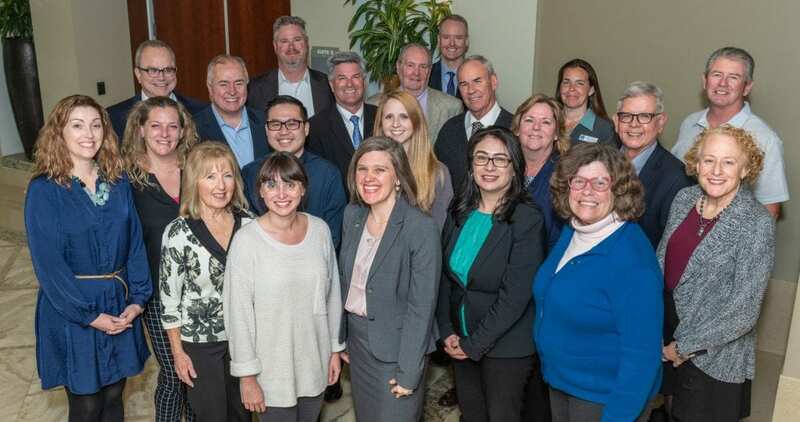 The Ventura County Community Foundation Board of Directors understands that participating at the leadership level of a community foundation affords a special and unique opportunity to address the most serious challenges facing our community today, as well as shape the future for a better tomorrow. Our Board members think strategically, looking at the interconnectedness of pressing societal issues. They serve as fiduciaries and focus on upholding donor intent. They advocate for the advancement of philanthropy in our community and leverage their personal and professional relationships to further the efforts of the foundation. VCCF is happy to announce that ALL of our board members are certified in Fiduciary Essentials for Foundations and Endowments (FEFE)! 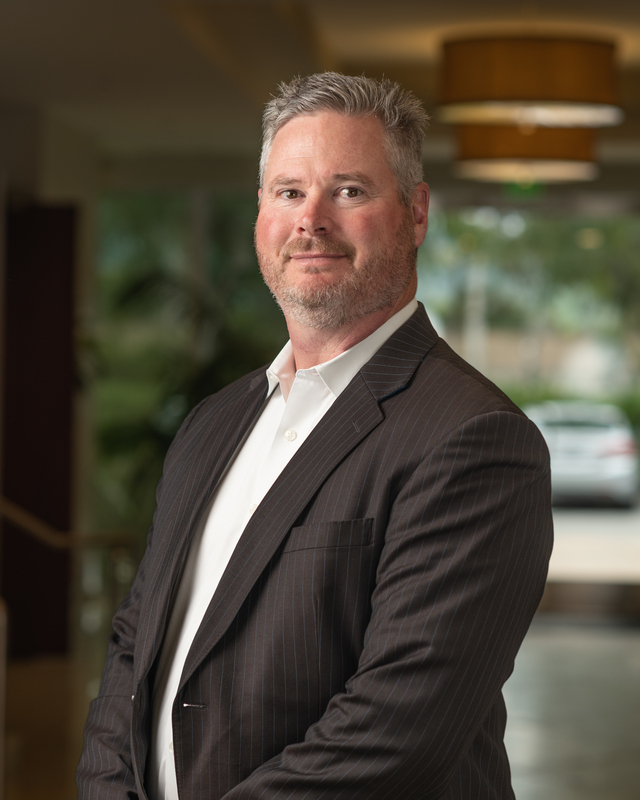 Scott Hansen is a Senior Vice President and Regional Managing Director for the Coastal Gateway region of Wells Fargo Private Bank which includes the Tri-Counties and San Fernando Valley. He has been in the banking and financial services industry for 30 years. Mr. Hansen earned a Bachelor of Arts in English from University of California, Santa Barbara. Scott resides in Ventura with his wife of 20 years and their 3 children. 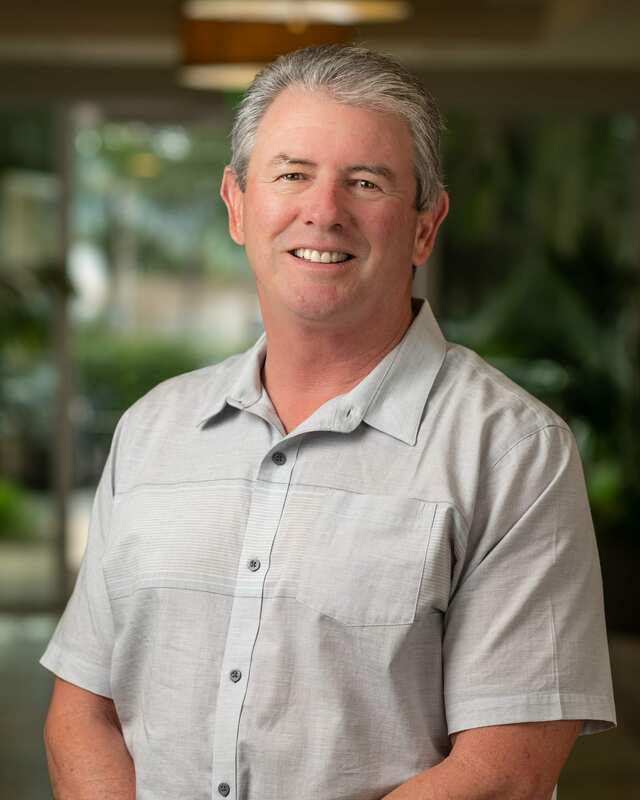 He volunteers in the community with various organizations including Foodbank of Santa Barbara County, Ventura County CPA Law Society, California State University Channel Islands, as well as coaching with Ventura Foothill Little League Baseball. Mike Silacci resided in Ventura County nearly 22 years with his family. He has been actively involved over the years in a number of community, business, and civic organizations including United Way of Ventura County, El Concilio Family Services, Ventura County Economic Development Association (VCEDA), Economic Development Collaborative of Ventura County (EDCVC), CSU Channel Islands Alumni & Friends Association, and the Ventura County Civic Alliance. He has been in the telecommunications industry for over 35 years. He was born and raised in San Luis Obispo and is a graduate of California Polytechnic State University-SLO. Tim Gallagher is a partner in The 20/20 Network, a Southern California-based public relations and strategic communications firm. Over the past two decades, Tim has built a vast network of contacts and resources in the county that he utilizes to the advantage of his clients. Born in Brooklyn, he majored in journalism and English at the University of New Mexico. He was editor and publisher of the Ventura County Star from 1995 through 2007. Tim believes VCCF fills a crucial need in the county because of its abilities to give donors a trustworthy, reliable institution where they can place their money, and it gives non-profit agencies and students a resource to help them reach their dreams. “the more than one million dollars in scholarships provided by the VCCF each year to Ventura County’s students is a continuing source of inspiration and serves as both a clear and compelling investment in our future”. Geoff Dean is the recently retired 19th Sheriff of Ventura County and a 35-year veteran of the Ventura County Sheriff’s Office. As Sheriff, Geoff oversees a department of 1200 people with a budget of $225 million. The Ventura County Sheriff’s Office provides policing for over 500,000 people and patrols over 80 percent of the County’s geography. The Office serves as the police department for five contract cities; Thousand Oaks, Camarillo, Moorpark, Fillmore and Ojai. VCSO also operates three jails, the only regional crime laboratory, air unit, bomb squad, and operates the Regional Criminal Justice Training Center. Geoff is a lifetime resident of California, born in Los Angeles and raised in Simi Valley. He has lived in Camarillo for the past 21 years. Prior to being elected Sheriff, he worked various assignments throughout the Department including commanding the SWAT Team, as Chief of Police for the City of Moorpark and oversaw three of the Sheriff’s four divisions. Geoff is involved in various community activities including Camarillo Noon Time Rotary, American Red Cross Presidents Council, the Board of Directors for Casa Pacifica and the American Cancer Society’s Community Council to mention a few. He has been married to his wife Marlene for the past twenty-five years. Marlene is a lifetime Ventura County resident and a mathematics professor. He has two children; Lindsey 24, who is in law school, and Andy 21, who is a college junior. Geoff holds a Masters Degree in Public Administration from California State University Northridge and a second Masters Degree in Management from Cal Poly Pomona. He is a graduate of the California State Peace Officers Command College. 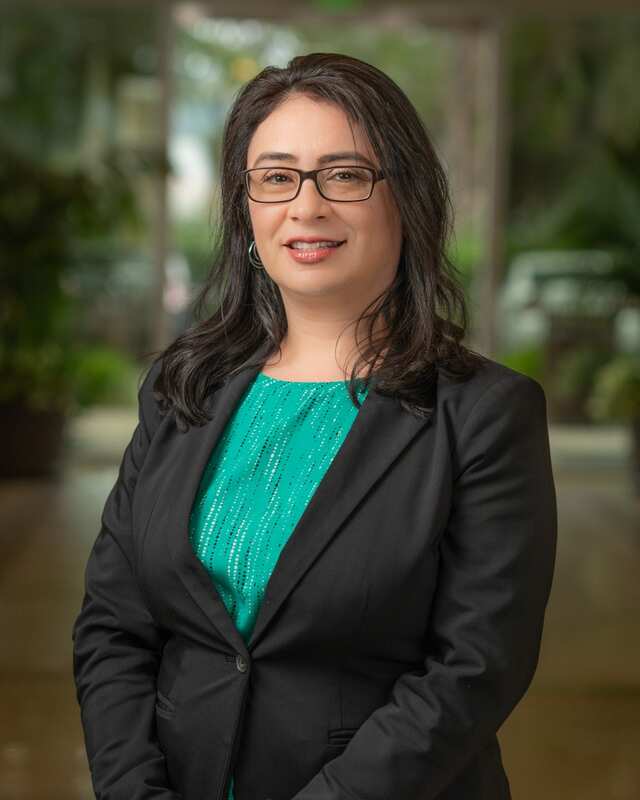 Veronica Quintana is a Senior Manager at CBIZ and Mayer Hoffman McCann P.C., and specializes in providing services to companies in the agricultural, construction, manufacturing, restaurant, and professional service industries, as well as government contractors. 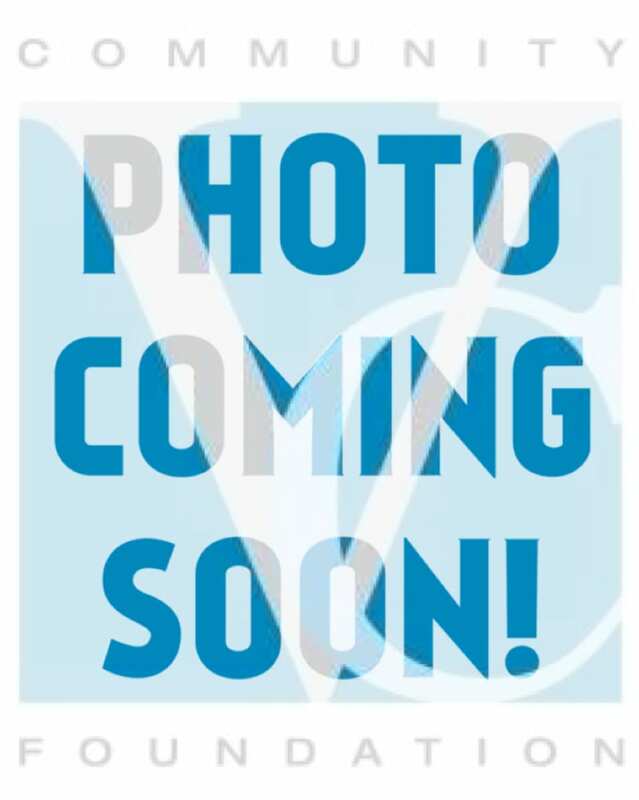 Veronica has been with CBIZ MHM, LLC for the last 17 years, where she has been the manager in charge of bookkeeping and tax clients for the Oxnard office, with overall responsibility for tax and accounting services to commercial entities. CBIZ MHM, LLC is one of the nation’s leading providers of professional advisory services, focused on accounting, benefits and insurance, HR and payroll solutions. Quintana earned a bachelor’s degree in Business Administration at California Polytechnic State University, San Luis Obispo in 1995. She serves on the Board of the Oxnard and Port of Hueneme Boys and Girls Club and is an active community volunteer. 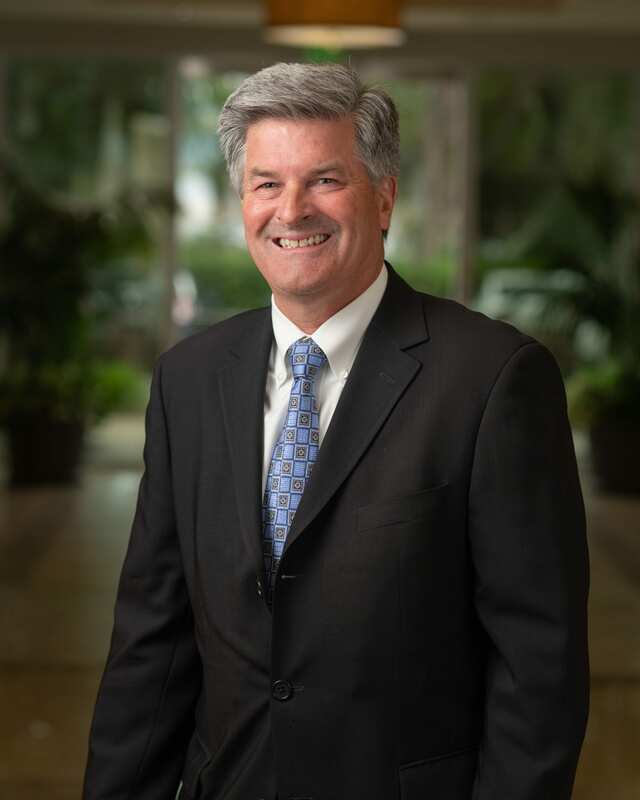 Jim McGee serves as Chief Operating Officer at Dyve Biosciences. He served for almost eight years as the Chief Executive Officer for American Red Cross Central California Chapter. 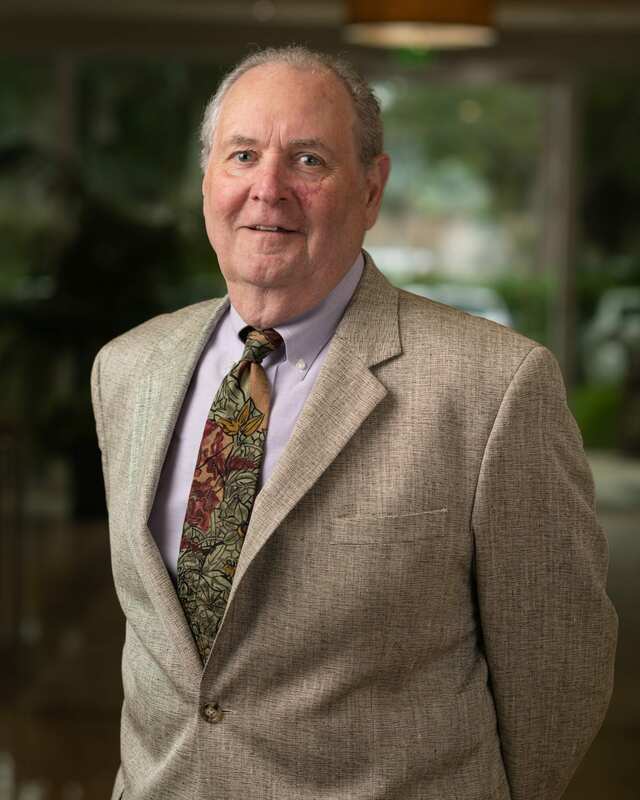 Prior to his tenure with Red Cross, Jim served as Staff Vice President for Anthem and has had a long track record in finance and program management. 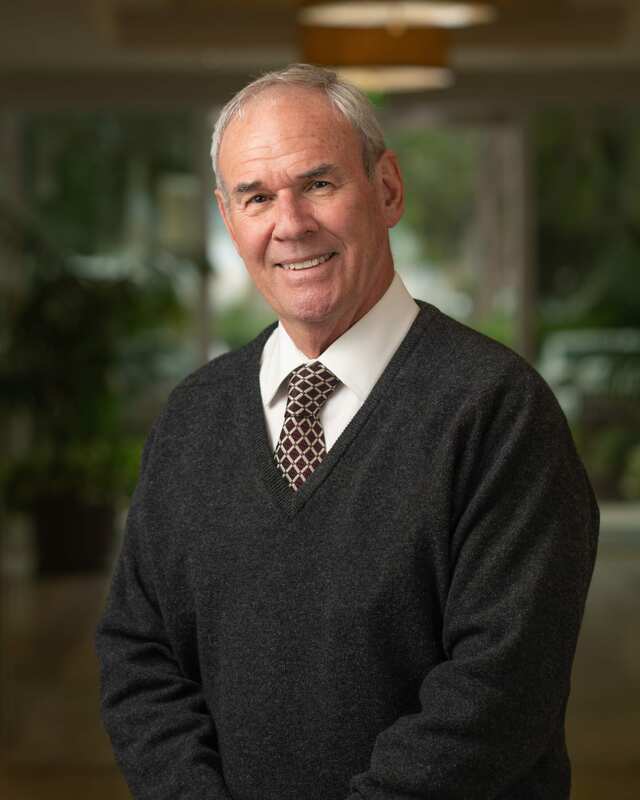 As a graduate of University of Southern California – Marshall School of Business, Jim McGee is a proud Board Member of the Ventura County Community Foundation, a Blood Donor and Volunteer with American Red Cross, and a Student Mentor at USC. Sean Leonard is President and CEO of S.L. Leonard & Associates, Inc. which he founded in 2004. S.L. Leonard provides Owner’s Representation, Project and Construction management for nonprofits, public agencies, developers, businesses and investors. Some of Sean’s more notable projects are Disney Concert Hall, the Camarillo Library and over 3,000 units of affordable housing throughout Central and Southern California. He also teaches Construction Management at UCLA and has done so since 1987. Sean is a first generation immigrant born and raised in Hong Kong, and has lived in Ventura County for over 30 years. He serves on the Boards of A Community of Friends, Boys & Girls Clubs of Greater Oxnard and Port Hueneme, Vista Real Charter High School, and volunteers for numerous other nonprofit organizations. Sean has a Bachelor of Science degree in Civil Engineering from UCLA and an MBA from USC. Charles Maxey, Ph. D., is Professor Emeritus of Management at California Lutheran University, where he also served 22 years as Dean of the School of Management. He held prior academic appointments at Northwestern University, The University of Southern California and the Sassin Graduate School of Management, Bangkok, Thailand. 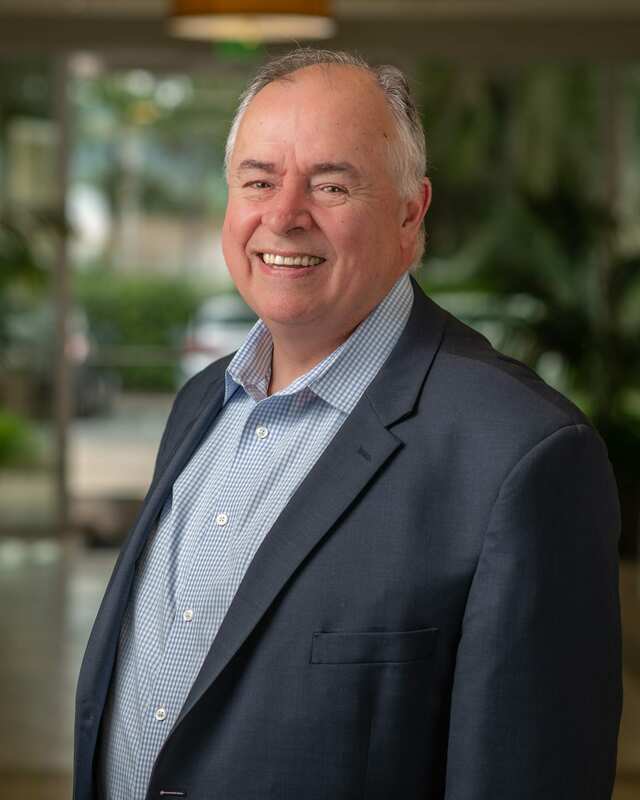 He is also an author, management consultant, and labor arbitrator and has served on numerous non-profit organizations boards in Ventura County including the Ventura County Civic Alliance and the Museum of Ventura County. He is especially interested in the unique role the Ventura County Community Foundation plays in assisting local philanthropists to invest their charitable contributions for the benefit of local organizations, scholarships and programs. Mike Powers has been the County Executive Officer for Ventura County since April 2011. He oversees a budget of more than $2.24 billion, and nearly 9,000 employees in 27 agencies and departments. Along with his strong leadership team, he is responsible for overseeing and supporting all major county functions and services including budget, finance, legislation, human resources, labor relations, economic development and information technology. As CEO, Mike is focused on providing quality public service, ensuring fiscal discipline, protecting the environment while supporting responsible land use and infrastructure development, investing in critical facilities and information technology projects, as well as our community and County workforce, and working to keep the county’s communities safe and healthy. 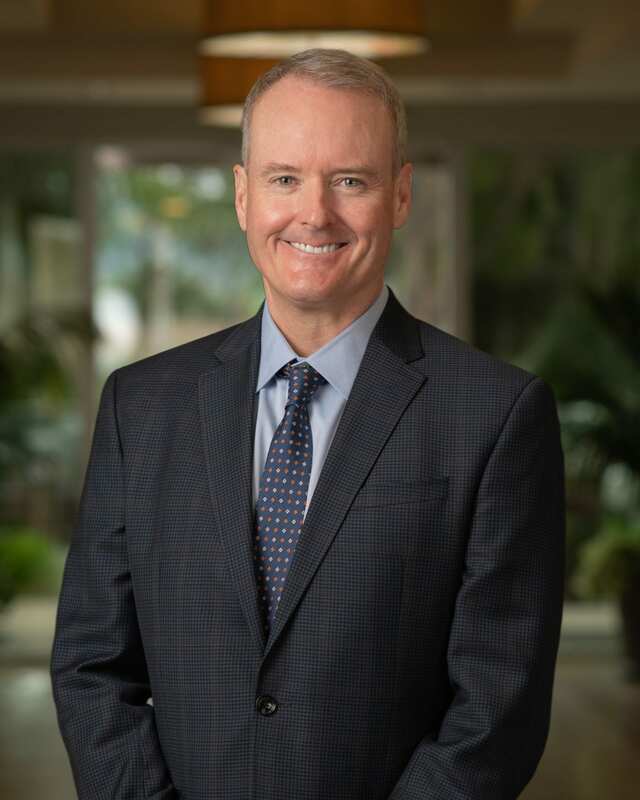 Prior to being named CEO, Mike was the Director of the Health Care Agency where he was responsible for the operation and management of the County’s health departments, including the Ventura County Medical Center, Santa Paula Hospital, the County’s system of clinics, and its Public Health and Behavioral Health departments. His duties also included the oversight of the Medical Examiner’s Office and the County-run health plan. He left a private legal practice to become Assistant County Counsel in 1992 and then held several positions within the Health Care Agency prior to becoming its director. With the support of the Board of Supervisors and a talented team of County leaders and workforce, the County has lowered overhead expenses by over $33 million ongoing annually, achieved the highest possible long-term bond ratings of AAA, and expanded services for the most vulnerable members of the community. He is extremely proud of the dedicated and compassionate response of the County Family, working in concert with the community, individuals, other local governments, to the many disasters our community has faced. Mike has a degree in Economics and Business from UCLA, and received his law degree from Loyola Law School. His commitment to the County extends beyond his job. He regularly participates in community activities, fundraisers and events. 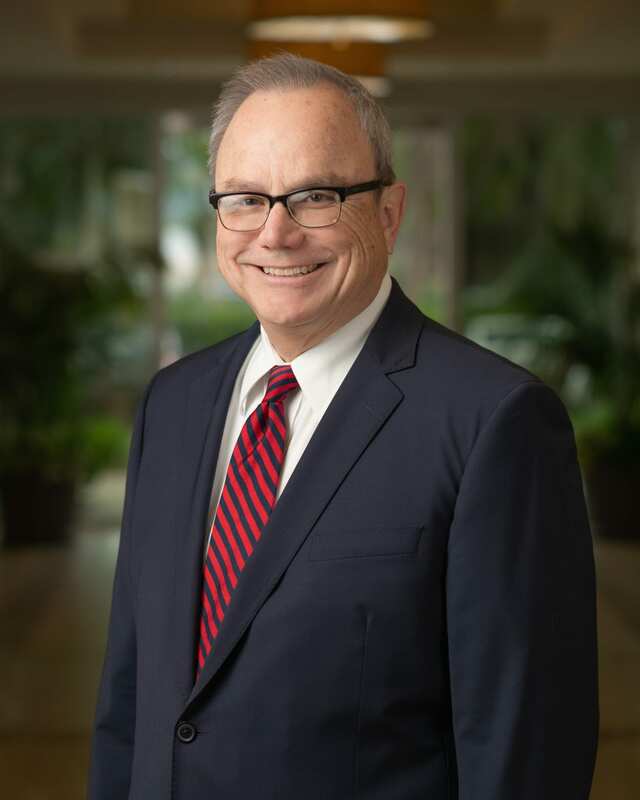 He has served on a number of non-profit boards and is currently serving on the boards of the Dignity Health St. John’s Hospitals Ventura County Community Board; the ARC Foundation of Ventura County; and the Ventura County Leadership Academy Advisory Council. Mike feels it is a privilege to work alongside the talented, passionate and high-caliber people who form the County Family. He was born and raised in Ventura, where he resides with his wife Erin, and two sons Charlie and Zackary.